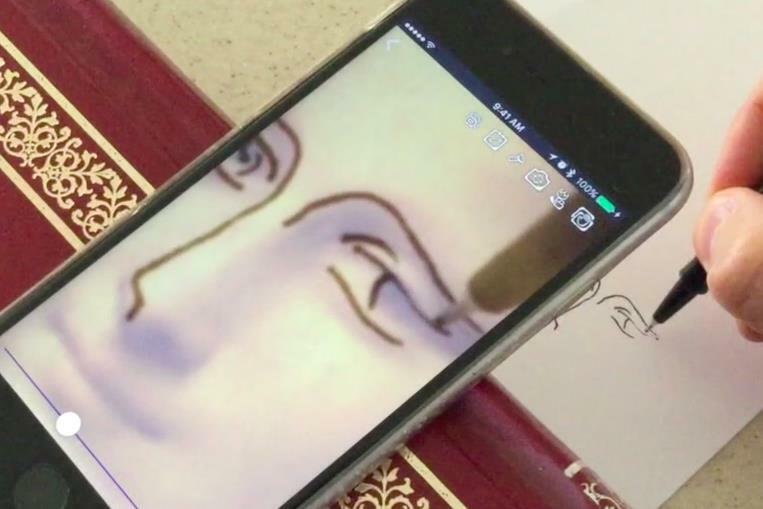 position your device, and look at your screen while you trace the image! ...and you'll discover a talent you never thought you had! 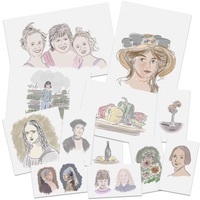 Watch the video of your drawing! Learn proportions and important lines by tracing photos of anything! Great for face painting or artistic makeup! 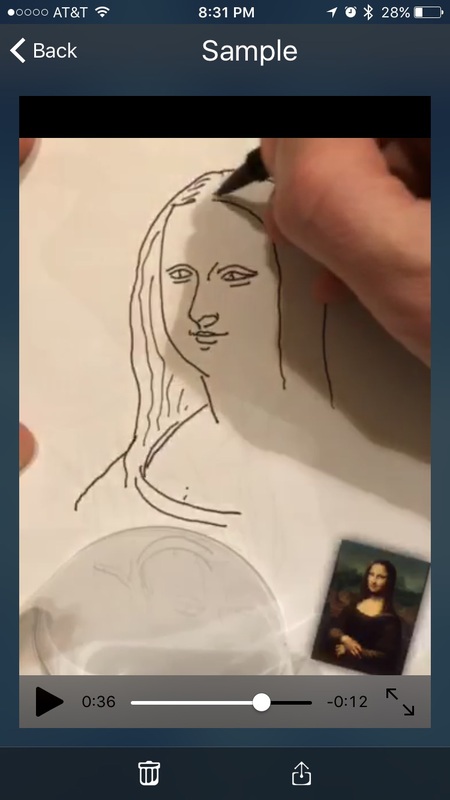 Share a video of your freehand drawing! It makes a great personal greeting on their social media! It's easy to get started, and there are many advanced tricks you will discover as you draw more! 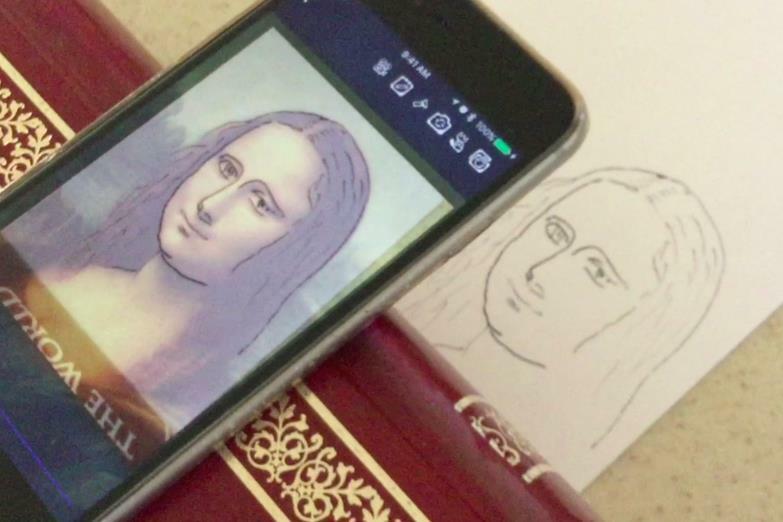 You'll be amazed when you hold your device above a sheet of paper, and start to trace the image on your screen. Several built-in tools make it easy to focus on details, work in low light, and show off your creations with your friends! Tracing Projector is a modern take on an invention from more than two hundred years ago! 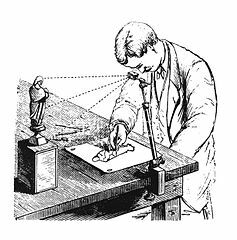 Camera Lucida consists of a mirror or prism that you position above the drawing surface. The mirror or prism reflects the object you would like to draw so that your eye sees the object superimposed on your drawing surface. Learn more about Camera Lucida. 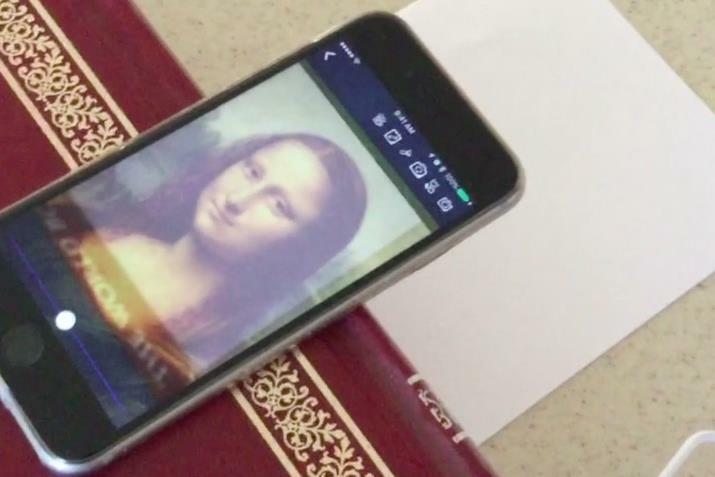 Use your camera to take a new photo, or open a photo from your Camera Roll to trace. If you have an image on your clipboard you can start with that too. 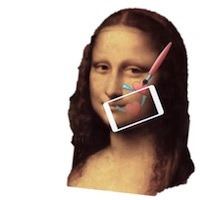 Position your device above your drawing surface. For best results use a tripod or a stack of books to hold the device steady while you draw. Position the image on your screen so you can see what you're doing. Use one finger to reposition the tracing image or the camera view. Use two fingers to stretch, pinch, or rotate the tracing image. Tap twice quickly to reset the position and size. Use the slider at the bottom of the screen to change the transparency of the tracing image until you can see both what you're drawing and what you're tracing. If your device supports Force Touch (iPhone 6s and later) you can press hard anywhere on the screen to "peek" through the tracing image to see how you're doing. Tap the hand icon to lock or unlock the camera view to the tracing image so that you can position and resize them together. 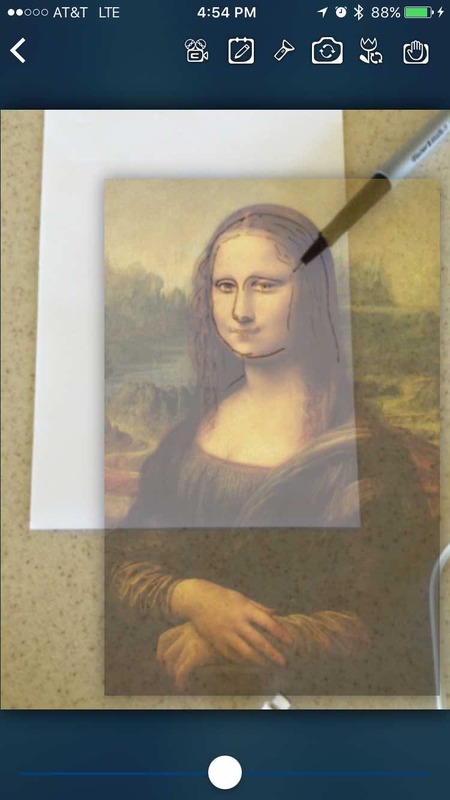 Try different filters to make your image easier to trace! Tap the movie camera to record a video while you trace your image. You can share the video and amaze your friends with your drawing skill! 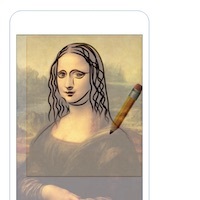 Tap the snapshot icon to take a photo of your drawing while it's in progress or when finished. You can share the photo and impress your friends! Return to your saved recordings for viewing or sharing through the folder on the opening screen. If your recording is interrupted, you can combine videos using the Edit mode here. Post your drawings videos online or save them to your camera roll. Discover the artist inside you! Tracing Projector is available for IOS! Download now and get started!